Westcott Primary school is part of the HCAT Academy Trust. HCAT is a Teaching Academy and an Accredited Sponsor, we work with a number of partners to provide the highest quality education for all children within our schools and children in schools we support. 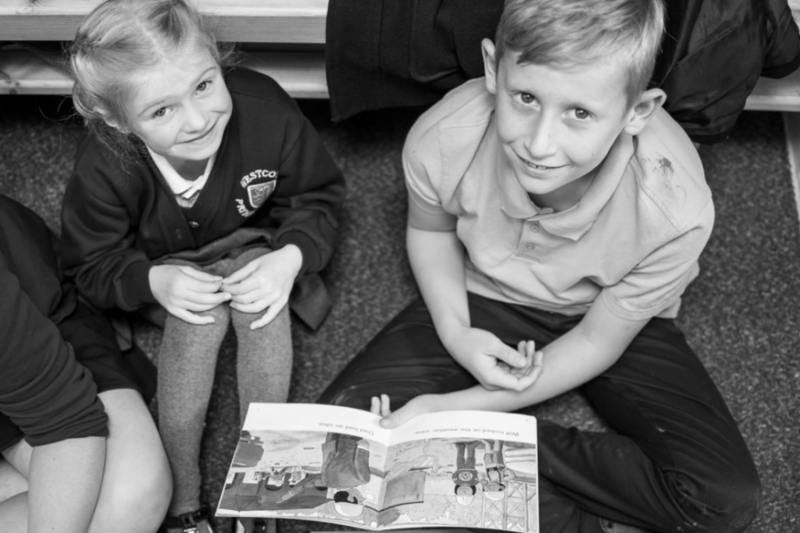 The focus of HCAT is our children and we strive to ensure that every child within the Trust receives outstanding teaching and learning opportunities through collaboration and school improvement. All our Academies are within the boundaries of Hull. They are a family of schools who collaborate and support each other and aim to be outstanding in the teaching, learning and aspiration of children in our schools. Our children come from a wide variety of backgrounds and we strive to nurture all their talents and help them achieve a happy, rewarding and successful time in our schools.